Joe Milazzo is a writer, editor, educator, and designer. He is the author of the novel Crepuscule W/ Nellie (Jaded Ibis Press) and two collections of poetry: The Habiliments (Apostrophe Books) and the forthcoming Of All Places In This Place Of All Places. His writings have appeared in Black Clock, Black Warrior Review, BOMB, The Collagist, Prelude, Tammy, and elsewhere. 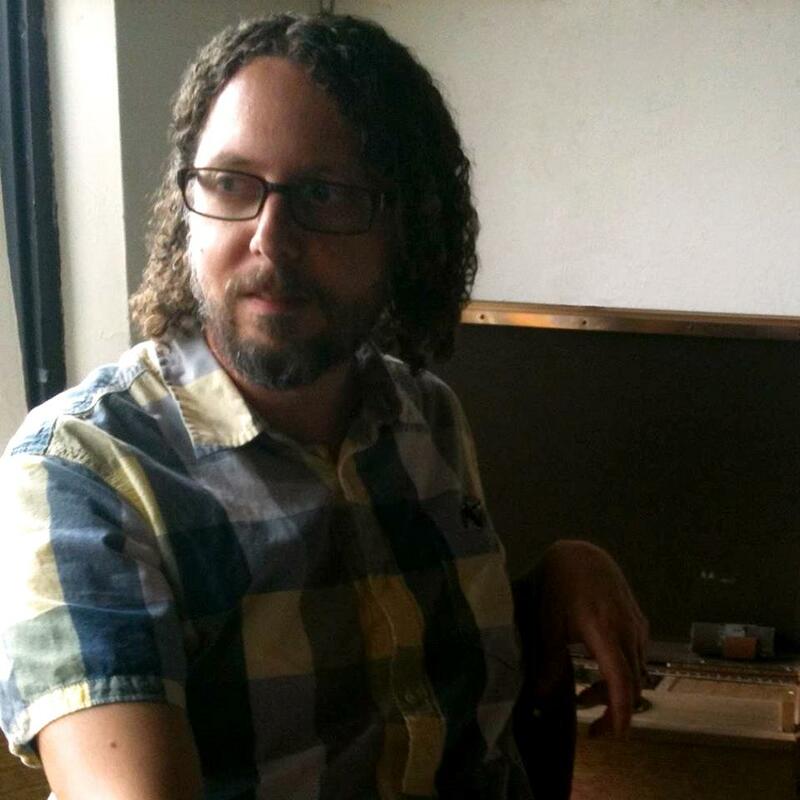 He co-edits the online interdisciplinary arts journal [out of nothing], is a Contributing Editor at Entropy, curates the Other People’s Poetry reading series, and is also the proprietor of Imipolex Press. Joe lives and works in Dallas, TX, where he was born and raised. Learn more at www.joe-milazzo.com.